" Stop The Wearing Issue with Paradyne"
CO/MO metallurgically bonded to the substrate of the tool steel or carbide layer. Paradyne Coatings & Machine, offers A full general machine-shop and alloy-coating impregnations facilities to provide our customers with hands-on services on performing machining, grinding, repairs of damaged worn-machine parts and providing innovative wear-protection treatments to enhance longer more durable life and wear on various tooling such as: Forging Dies for Aluminum Forging applications, Die Casting Aluminum, Shot Sleeves, Cor Pins, Draw dies, punches, and shear blades for the metal stamping and steel processing industries we also focus on plastic and paper manufacturing equipment such as refiner plates, blades and knives for slitting and sheeting paperboard, pulp, and extrusions tooling. 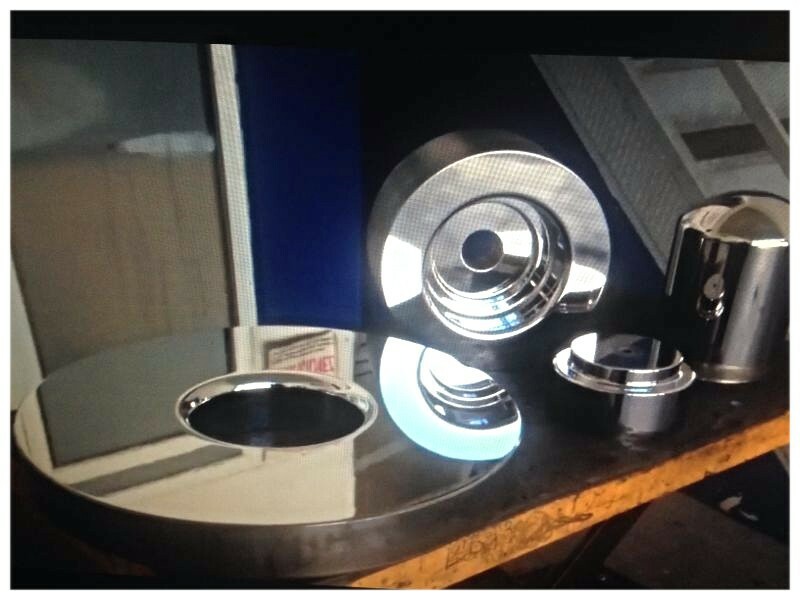 Welcome to Paradyne Coatings & Machine Company, we provide High wear-resistant Alloy coating's for the harsh heavy-duty problematic issues that occur in the production area for manufacturing. 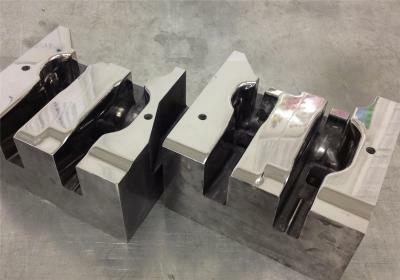 We also provide machine-shop capabilities such as Micron-welding, Submerged Welding, Machine Lap Grinding, CNC Machining, CNC Axis Grinding, Turning, Mill-out, and Micron Precision Polishing. Our company is well equipped to take the task over and solve issues such as: die steels galling/wearing, shear blades chipping and dulling, converting paper knives for sheeting and slitting that dull-out and burr is resolved with Paradyne process, forging dies cracking, heat-checking,and wearing, are process that we have designed and engineered is top-notch in the industry. are processes are created with the exact amount of materials needed to create much tougher and durable working properties that will extend wear-parts life up between 4 - 8 X times longer versus current use application such as standard materials from O.E.M. this applies to nickel base, stainless, bronze, tungsten, and tool steels. Paradyne Treatment Coating process deep penetrates and impregnates into the molecular bond-layer creating a uniform barrier unto the microhardness making the existing steel more advanced and tougher providing better machineability and wearability and less maintenance on the tooling. We work with any tool steel such as A2, D2, S7, DC-53, T-15, CPM10V, and carbide. and less change outs on tooling. Save Tooling dollars from replacement cost, grinding cost, and manufacturing time. Increase tooling life up to 8X longer versus standard conventional material/coating. 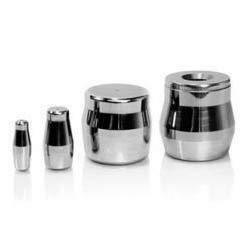 Paradyne will outlast any type of nitride, Dyna-blue, carbide, cryogenics, and thermos defusing that cause extreme brittleness unto the working steel,. Paradyne will not change any sizes, radius, pitches, or tolerance because our process is done under tight temperature controls that determine the chemistry and understands material compositions to maintain the integrity of the steel dimension. Tooling must be submerged into vat tank to determine coats penetrated. Payment Terms: Payment must be paid in-full on a first-time basis, then after we can set credit terms for you. Below is a web form, visitors can enter their details and press send to have them emailed directly to you.